with compassion and respect while providing the resources for wholesome nutritious food. Our client intake has seen an increase of almost 65% new families and individuals looking for resources and assistance. 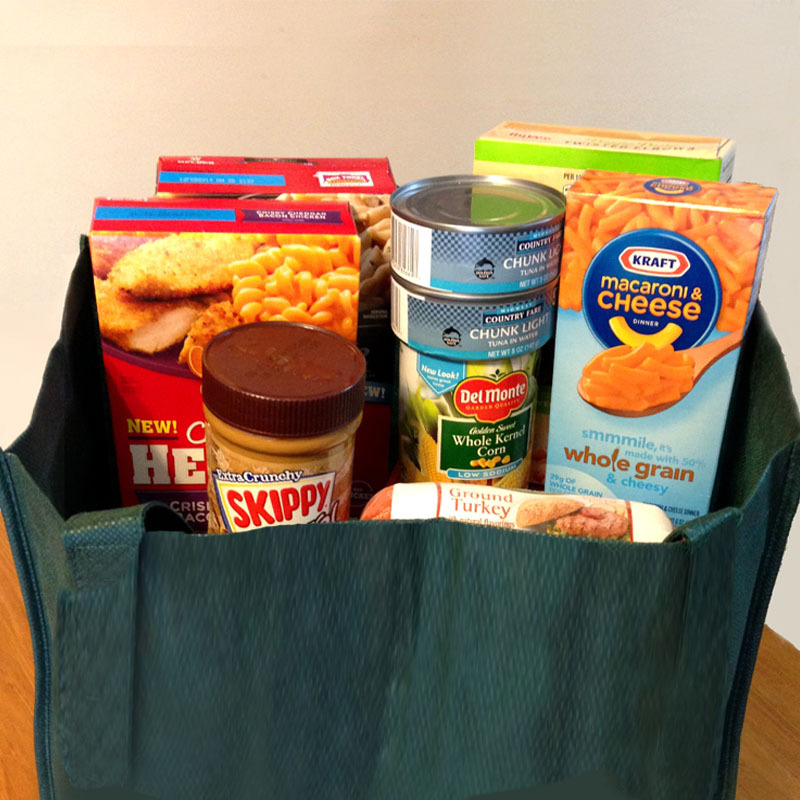 We’re working hard to provide emergency food boxes that will help feed low income families and individuals. 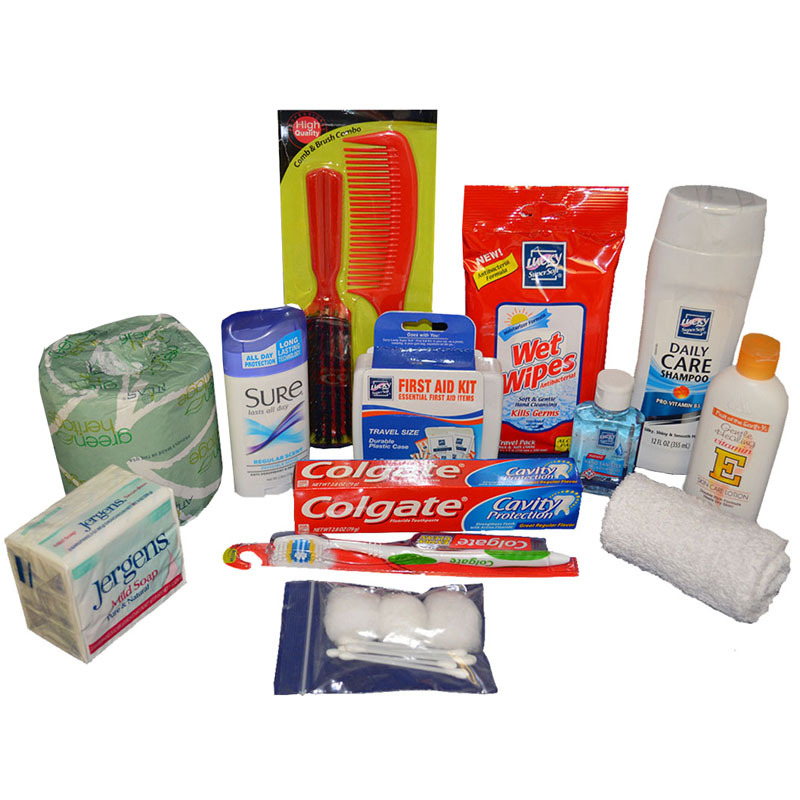 Do your regular Amazon shopping at smile.amazon.com/ch/77-0696933 and AmazonSmile donates to Valley View Community Food Assistance. In 2016, we provided more than 5 million pounds of food directly to clients or partner agencies, all in the West Valley. We rely greatly on the support of the community and ask that you please consider making an online donation to help us with our mission to end hunger. 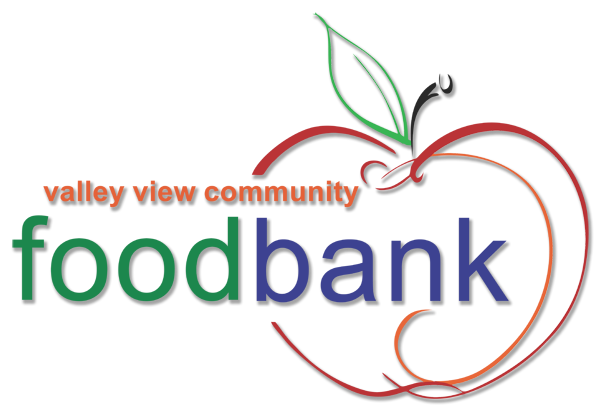 Our online system is secure and many consider it to be the easiest way to give to Valley View Community Food Bank on a regular basis. Or, if you prefer, your gift as a check can be mailed to PO Box 523, Youngtown, Arizona 85363. As always, we are grateful for your continued support. Please donate Online. 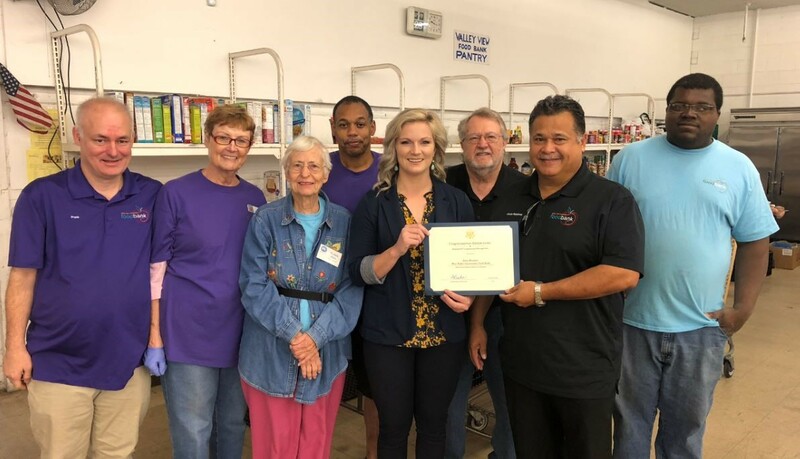 Outreach Director Lynndy Smith from the office of Congresswoman Debbie Lesko presented Jesse Ramirez, founder of the Valley View Community Food Bank, with the first ever Arizona’s 8th Congressional Recognition. Arizona’s 8th Congressional Recognition was inspired by constituents of our district like Jesse who are making a huge difference in our community. The Valley View Community Food Bank located in El Mirage helps 300,000 people per year. Thank you, Jesse, for your decades of service to the community. Volunteering is a great way to get your team inspired and give back to your community! 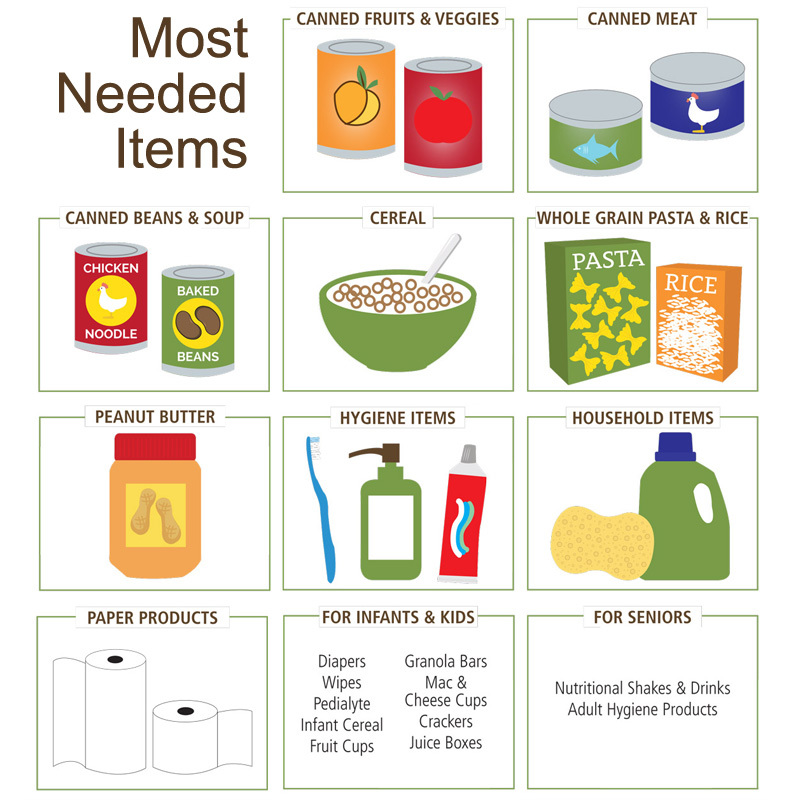 With large food drives coming up, we appreciate your help! So if you would like to volunteer, we can schedule groups of up to 20 volunteers. Another way your group can help is to hold you own event, food drive, or fundraiser. 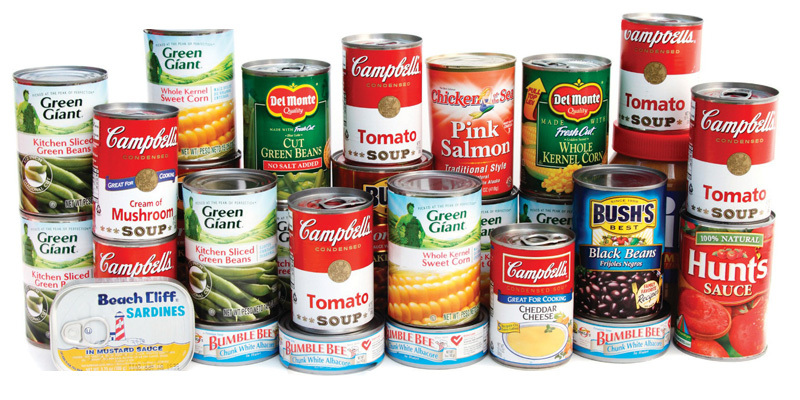 Individuals are also welcome to help in the pantry or in one of our thrift shops on a regular basis. Extra volunteers are needed for our special outreach events, such as “back to school,” Thanksgiving food boxes and Christmas toys, and clothing give-aways. 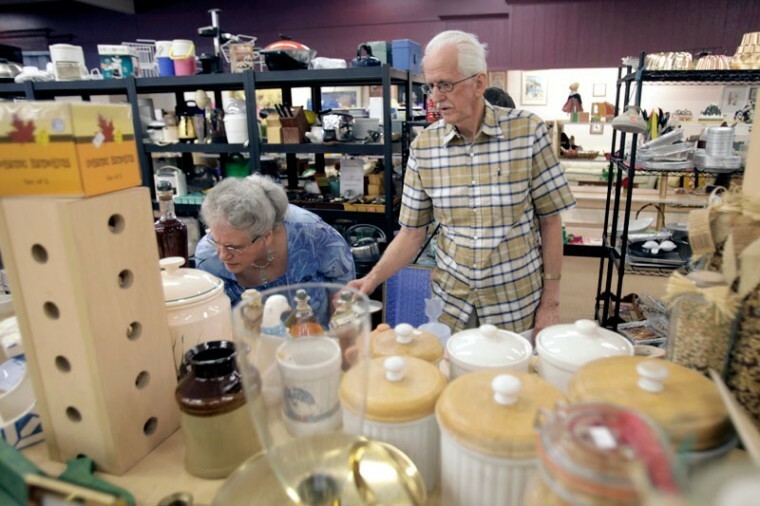 How does a thrift store help the food bank? The local community donates gently used household items and merchandise to the food bank allowing us to sell them to the general public. The proceeds from the sales go directly to support Valley View Community Food Bank. Help us feed 500 meals during holiday season. 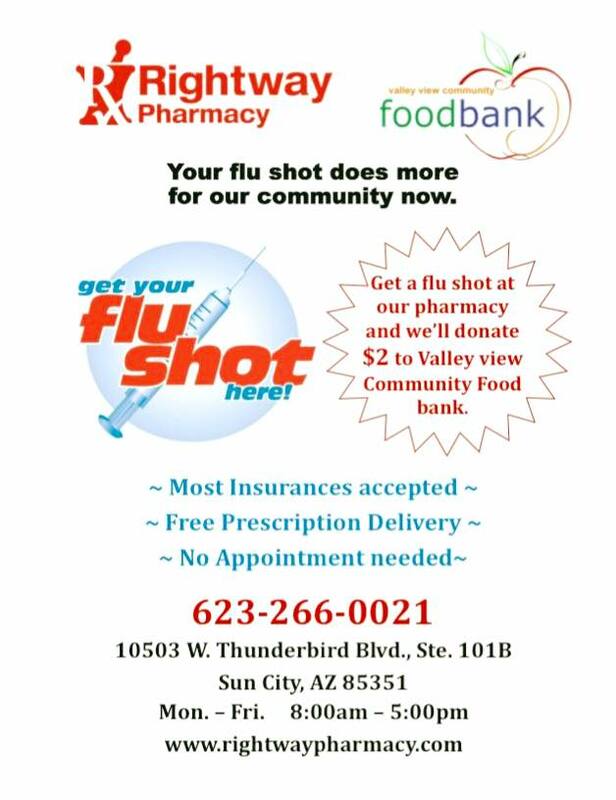 Your flu shot does more for our community. Please like and share. #rightwaypharmacy Valley View Community Food Bank Sun City, Arizona.